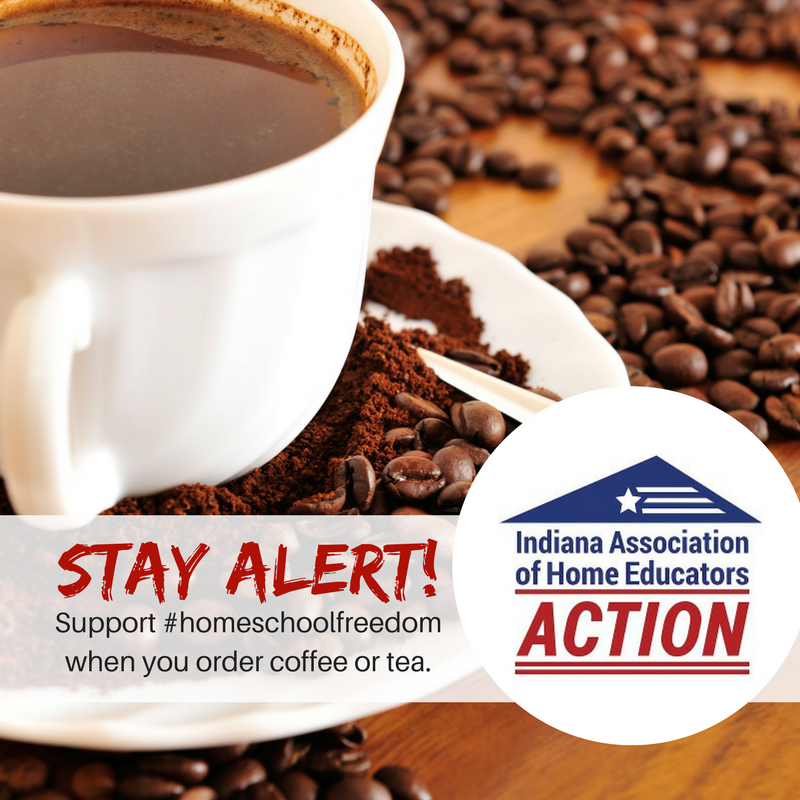 Many thanks to the Coalition of Central Indiana Tea Parties for offering the Indiana homeschool essay contest! 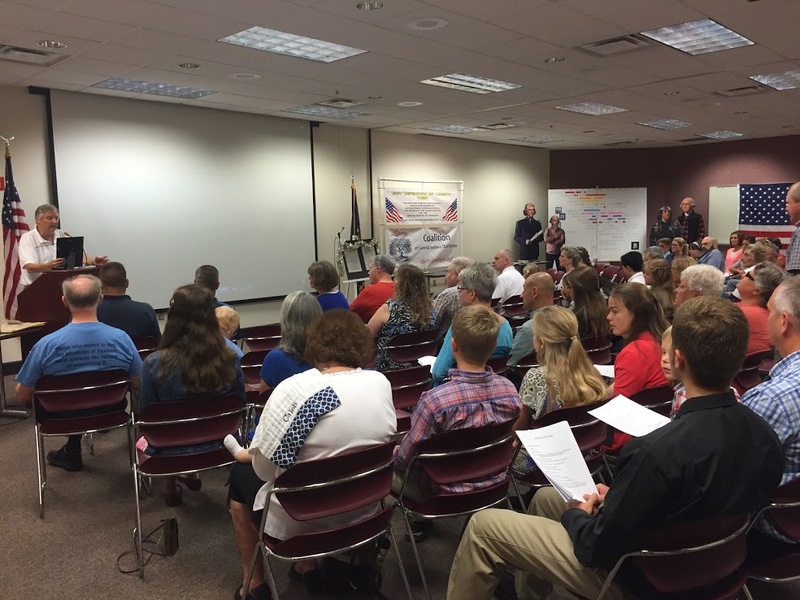 A Constitution Day celebration sponsored by the Coalition of Central Indiana Tea Parties was held in Danville, IN on September 17th. 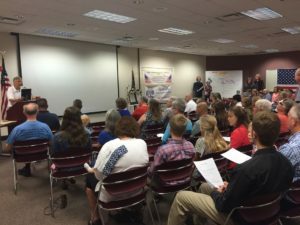 Winners of an Indiana homeschoolers’ essay contest read their essays entitled, “Explain why our Federal Government has no Constitutional authority to be involved in education.” Prizes of $500 and $250 were awarded to first and second in two age divisions. John Crane gave an insightful revisiting of our Constitution, and former Thunderbird F-16 pilot, Matt Modleski, gave an exciting video presentation of the “American Dream.” Around 100 people enjoyed quite an inspirational afternoon!